Simpli Nature offers Custom Labels that can be customized for you! 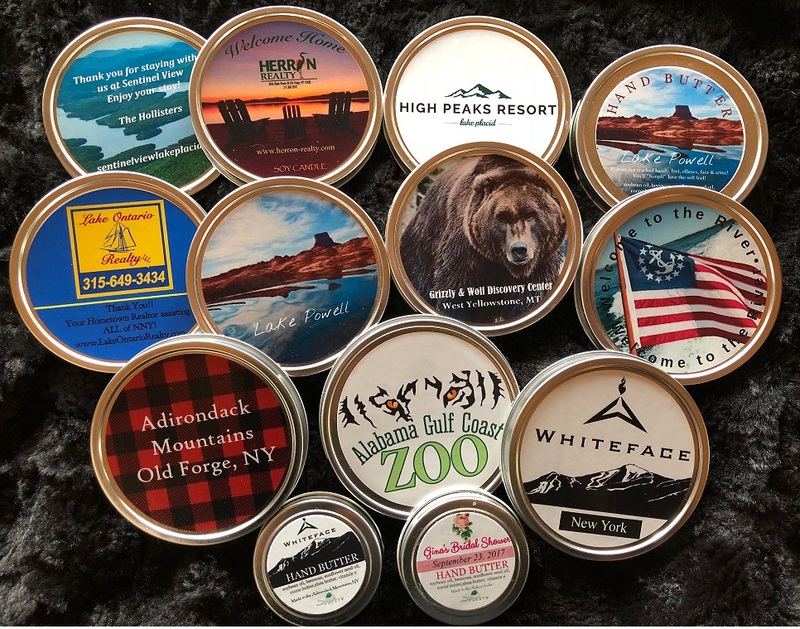 Our hand poured Soy Candles make a unique and wonderful gift that your guests, clients, customers can take home and it will remind them of your special event or business, and they will scent their homes with an an eco-friendly, clean burning soy candle. Custom Candles make great, Corporate Gifts, Wedding Favors, Bridal Showers, Baby Showers, Anniversary Parties, Birthday Parties, Bar and Bat Mitzvah, School Fundraisers, Special Events and Fundraisers like Breast Cancer Awareness, Heart Runs and Walks. They fit nicely in a gift bag if you are passing them out at an event. There is a minimum of 25 for custom orders.